SOLD OUT – Click Here to Signup on the Waiting List. 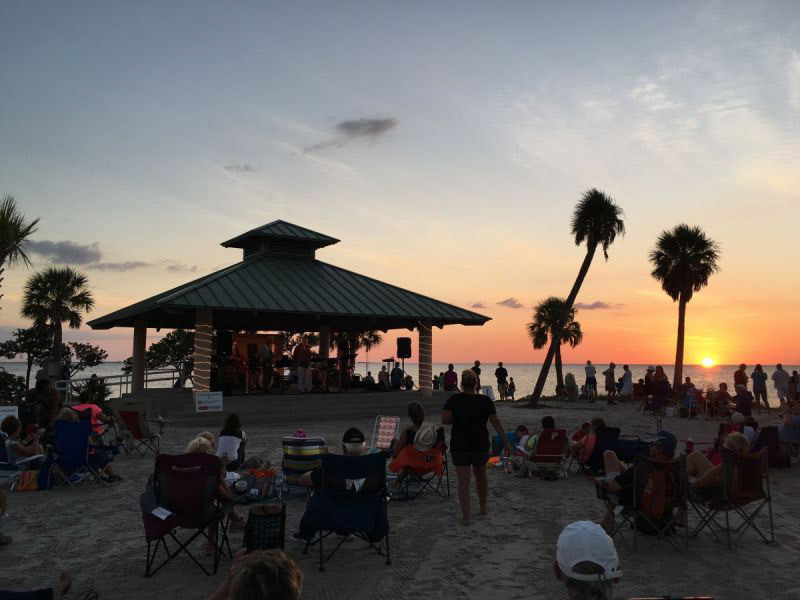 this is your beach vacation put to music. Additional Entry fees and Activity Costs Apply. Tourney Rules: Must be a Big Cabo Fest participant to be eligible for Big Cabo Fest Awards. No Refunds. 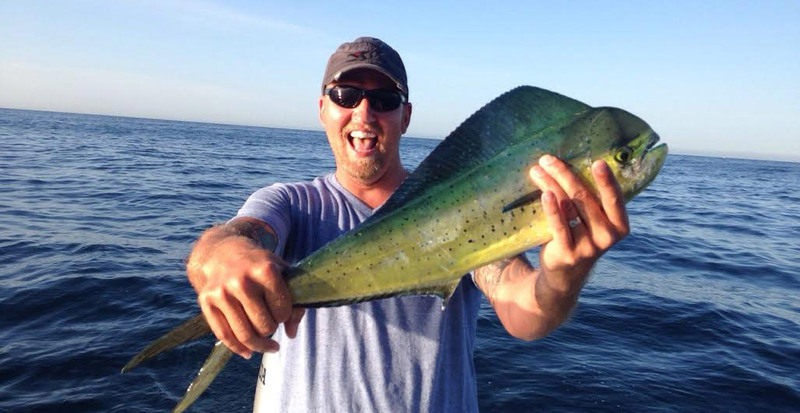 Participant responsible for making arrangements and all fees/cost associated with booking your charter fishing boat and all fees/cost associated with fishing. Details and sign-up opportunities provided soon via email and/or Big Cabo Fest newsletter. 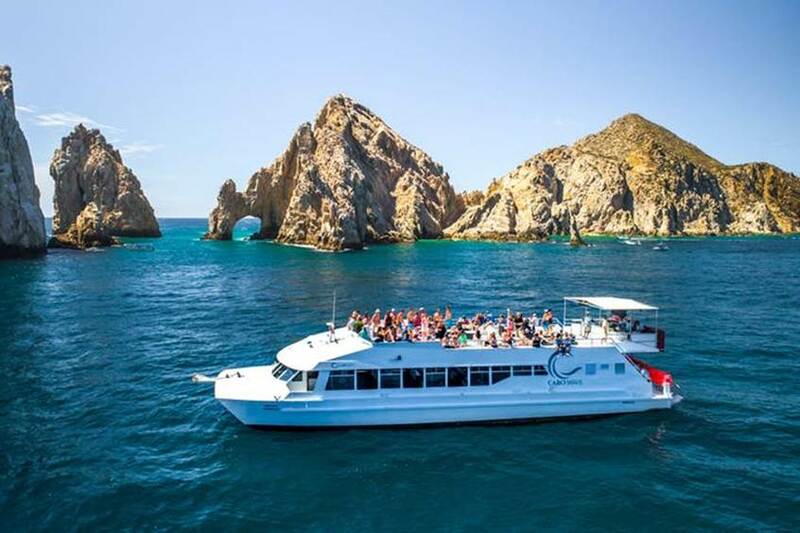 A private charter has been arranged for you to be part of a beautiful sunset cruise that includes the famous arch at Land’s End, Cabo San Lucas Bay and Pacific side as you take in beachfront views with fellow Big Cabo Fest friends, your musical hosts and a DJ/MC are included in this excursion. If you haven’t done so already, let us know you’re interested. This is an optional excursion and additional fees apply. Pictured vessel(s) may not be identical to actual vessel utilized. 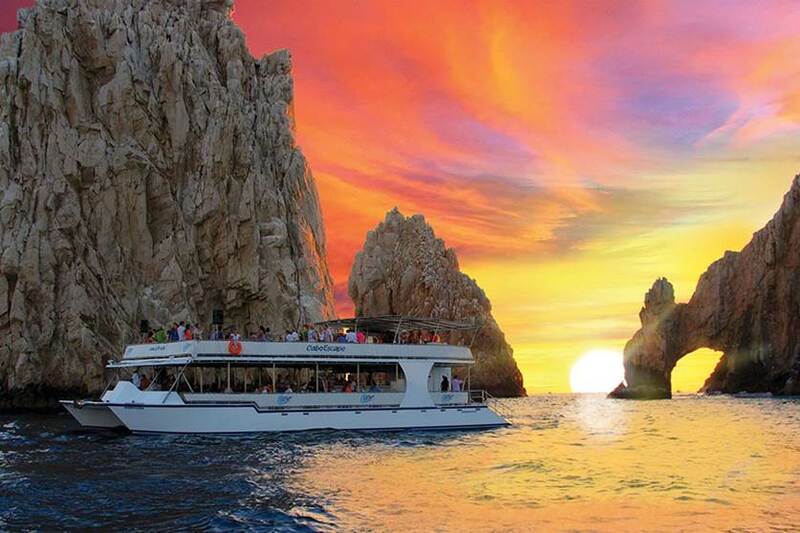 A liability release will require to be signed prior to boarding and liability remains strictly between participants and Cabo Luxury (vessel/cruise/food/inclusions/safety provider). Cruise is rain or shine and operator may rescheduled if deemed necessary. *Some activities require additional fees and some restrictions may apply. Some activities may be limited and sold on a first come first served basis. These activities and others are optional activities, not included in the package price. More details, sign-up opportunities and cost will be provided via email and/or Big Cabo Fest newsletter. © 2019 Big Cabo Fest. All Rights Reserved. 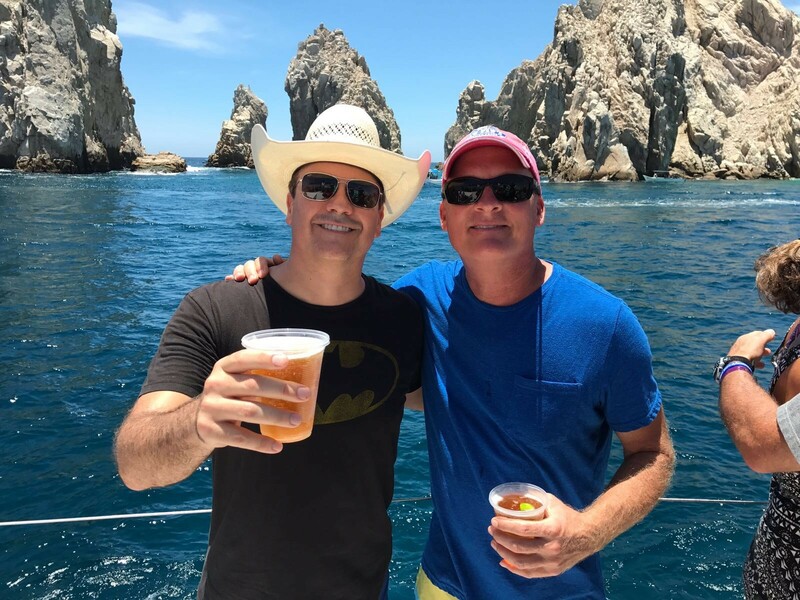 Big Cabo Fest Activity Sign Up! Submit your name today! Not a commitment.